Våra kontrakterade tillverkare har godkänt att arbeta enligt vår uppförandekod, vår Code of Conduct. Vi tar lagstadgat producentansvar gällande import och återvinning av förpackningsmaterial, copyright, import av elektronik och batterier med mera. Vi är anslutna till REPA (Gröna punkten), El-Kretsen, CopySwede, Handelskammaren och andra organisationer. Vi är stolta över att representera Giving Europe och deras fina Impression-sortiment i Skandinavien. Giving Europe har en mycket hög andel testade och certifierade produkter. Läs mer om deras engagerade arbete. This code of conduct is based on the highest internationally accepted standards and each manufacturer guarantees that the conditions and undertakings herein shall apply within their own manufacturing facilities as well as its subcontractors. 1.1 All manufacturers contracted to make products for MEC Gruppen must operate in full compliance with the local and national laws of their respective countries and with all other applicable laws, rules and regulations. 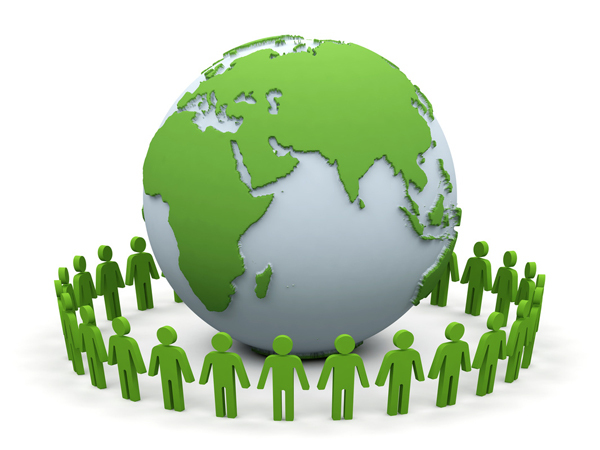 Requirements in this Code of Conduct are minimum requirements and do not restrict more beneficial policy standards. 1.2 MEC Gruppen will only do business with compa-nies that use sound and ethical practices, minimise the potential for conflicts of interest, prohibit the giving or receiving of gifts and gra-tuities and which place the utmost importance in truth and full disclosure. Manufacturers and subcontractors must fully comply with all applicable local, state, federal, national and international laws, rules and regulations including, but not limited to, those relating to wages, hours, labour, health and safety and immigration. Manufacturers and subcontractors must be ethical in their business practices. Children or minors under the minimum working age established by local law or having completed compul-sory schooling or under the age of 15 years (or 14 years in those countries referred to in article 2.4 of ILO convention no. 138). Workers under eighteen (18) years of age shall not be used in work that carries health or safety risks. 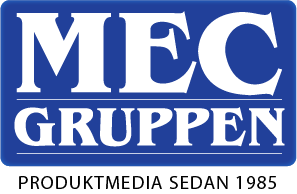 MEC Gruppen will not purchase products or components thereof from manufacturers that use forced labour, prison labour, indentured labour or exploited bonded labour, nor shall personnel be required to lodge ‘deposits’ or original identity papers upon commencing employment with the company or permit their manufacturers to do so. 5.1 The working environment shall be safe and healthy and the manufacturer shall take adequate steps to prevent accidents and injury to health arising out of, is associated with or occurs in the course of work by minimising the causes of hazards inherent in the working environment. 5.2 Clean bathrooms and access to potable water shall be provided for use by all workers. If dormitory facilities are provided for workers they shall be clean, safe, meet the basic needs and must be sufficiently lighted and ventilated. If the supplier provides employee housing facilities, these shall be safe and hygienic, and shall provide satisfactory personal privacy and space. 5.3 Fire alarm, fire exits and fire extinguishers shall be available and displayed as well as regularly maintained, charged and inspected. The exits shall allow for the orderly evacuation in case of fire or other emergencies. Emergency exit routes shall be posted and clearly marked in all sections of the manufacturer’s facilities and dormitory facilities. Emergency exits shall be kept clear at all times. 5.4 The manufacturer shall keep at least one well-stocked first aid kit easily accessible in each working or dormitory area. The manufacturer shall recognise and respect the rights of workers to freely associate and to bargain collectively in accordance with the laws of the countries in which they are employed. The manufacturer shall not engage in or support dis-crimination in hiring, remuneration, access to training, promotion, termination or retirement based on race, colour, caste, national origin, religion, disability, gender, sexual orientation, union membership, political affiliation, maternity, marital status or age. The manufacturer may not subject employees to corporal punishment, physical, sexual, psychological, or verbal harassment or abuse. In addition, the manu-facturer may not use monetary fines as a disciplinary practice. Behaviour, including gestures, language and physical contact that are sexually coercive.